What is My Condors Portal Account? My Condors Portal Account is an online management system for your membership. 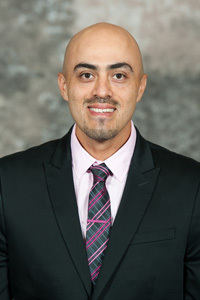 My Condors Portal Account can be used to edit your contact information, pay invoices, and much more! 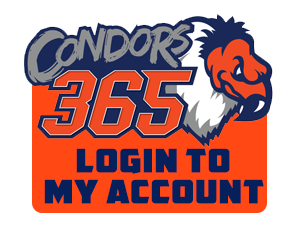 You can call your Condors Service Team at 661-324-PUCK (7825) to get your login and password information. What are the payment options for my Condors Membership? Your Condors Membership will automatically renew February 15th of each year. Your account will automatically be set up as it was for the past season. Paid in full will be deducted in full on Feb 15th and Monthly payment plans will continue their 12 month installment plan that will run on the 15th of each month, using the most current credit card on file. Lastly, Quarterly payment plans will be deducted on the 15th of March, June, September and December. 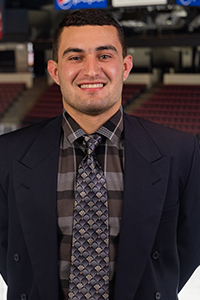 To edit your current payment option or questions regarding your payment contact a Condors Service Team Representative at 661-324-PUCK (7825). Can I exchange unused tickets? Full Members may exchange unused tickets for any Sunday – Friday regular season game(s) for an equal number of tickets based on availability. All exchanges will be filled with the best available seats comparable to your current seat location. All exchanges will be on a ticket-for-ticket basis. No refunds will be issued for any difference in the value of the exchanged tickets. 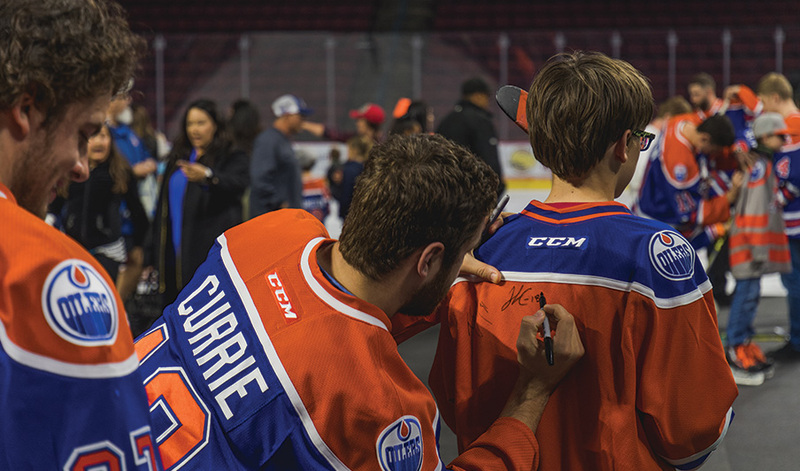 As a Condors Member, you can donate your tickets you cannot use to deserving, disadvantaged youth groups. Your original tickets must be donated at least 72 hours prior to the game the tickets are for by contacting a Condors Service Team Representative at 661-324-PUCK (7825). 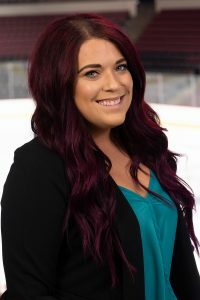 As a Condors Member, how can I purchase additional individual game tickets? Condors Members may purchase individual game tickets directly through a Condors Service Team Representative by calling 661-324-PUCK (7825). How many Condors Membership/ Team Shop Discount Cards do I receive with my plan? You receive one (1) Card per account, not per seat. This card may be used at the Rabobank Arena Front Merchandise Store to receive a 20% discount for Members on Condors and Oilers merchandise. The card comes in the account holder’s name and must be surrendered at the time of purchase. On game nights, parking ranges from $6-$12, but Condors Members can purchase discounted parking along with their ticket plan. 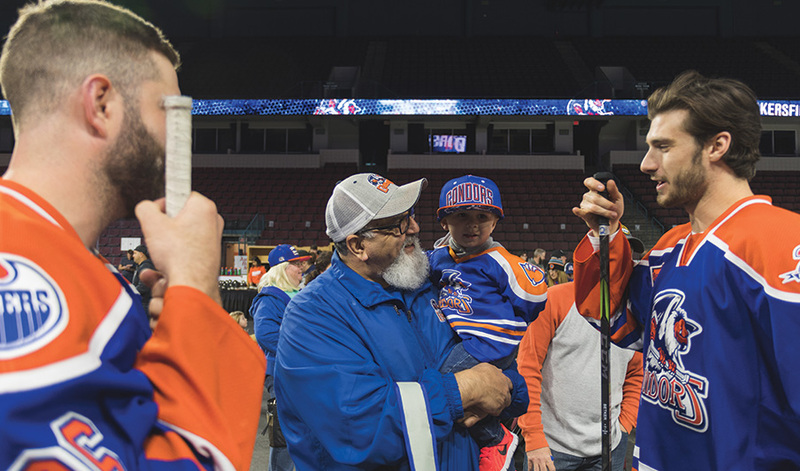 Contact a Condors Service Team Representative at 661-324-PUCK (7825) to secure your season long parking pass. 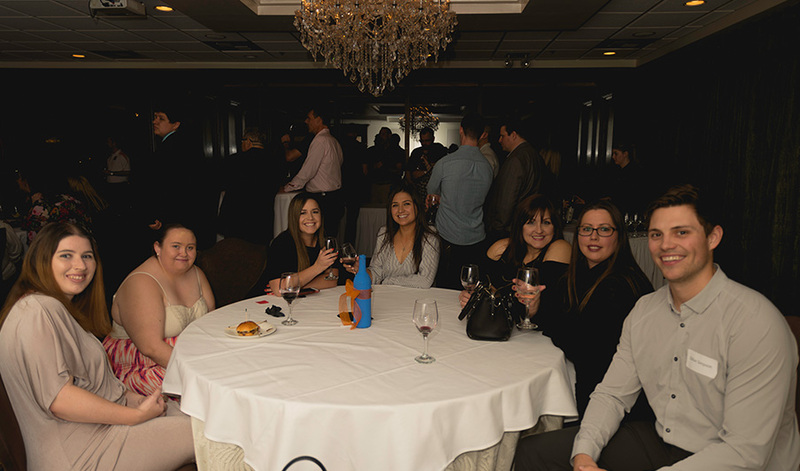 How can I participate in Condors game night experiences? 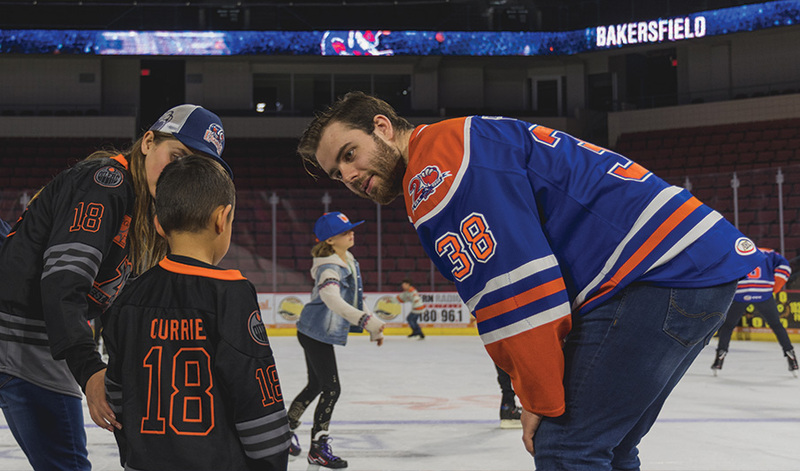 Be part of exclusive experiences like high fiving the players as they take the ice, sit in the penalty box during pre-game warm-ups, and much more! Contact your Condors Service Team for availability and details. Where can I find more information about upcoming events at the Rabobank Arena? What is the lost and found hotline? Lost and found is at our security desk located at the loading dock entrance on the south side of Rabobank Arena. You can contact security at 661-852-7391. Can I bring outside food into the Rabobank Arena? Call your Condors Service Team at 661-324-PUCK (7825) for further assistance. Where do I go if I lost my game ticket? Your season tickets are valuable so please keep them in a safe place. Also, please make certain that you detach the proper ticket for the game that you are attending. 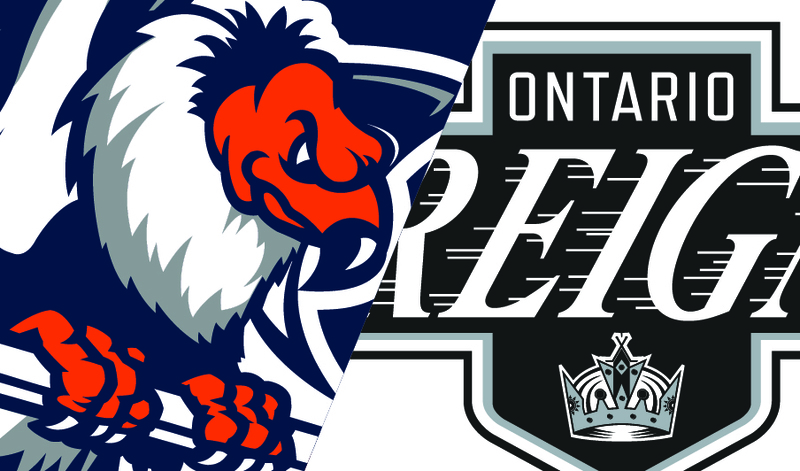 If a member losses their game ticket, you will need to report to the Condors front office before game time, provide a photo ID and obtain a set of reprinted tickets. The member of record may also call ahead and speak with our Service Team at 661-324PUCK (7825) to reserve a set of reprinted tickets. How do I get my playoff tickets? 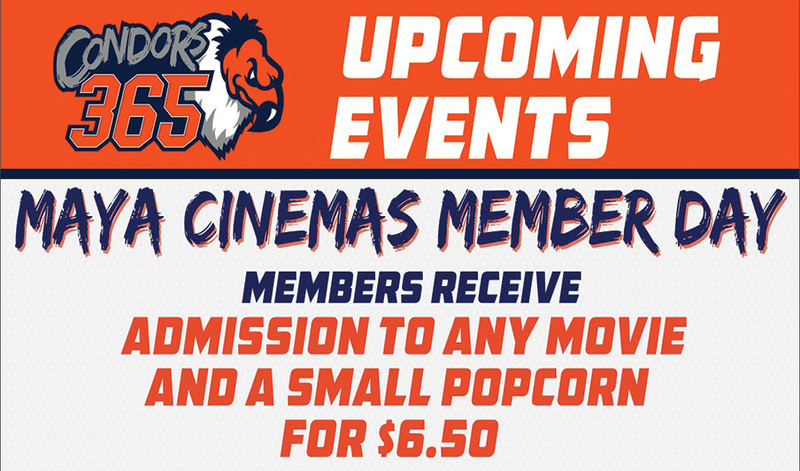 Condors365 members receive the first round of playoff games FREE. Playoff tickets will be available for pick-up towards the end of the regular season. All members are required to purchase Round 2 and beyond, at special Member pricing. Where can I go for help on game nights? 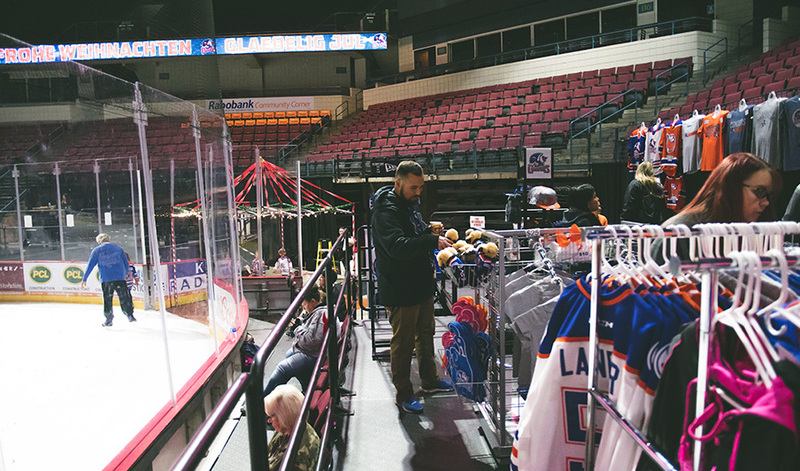 As a Member, visit our Condors365 Service Table, located behind section 109. 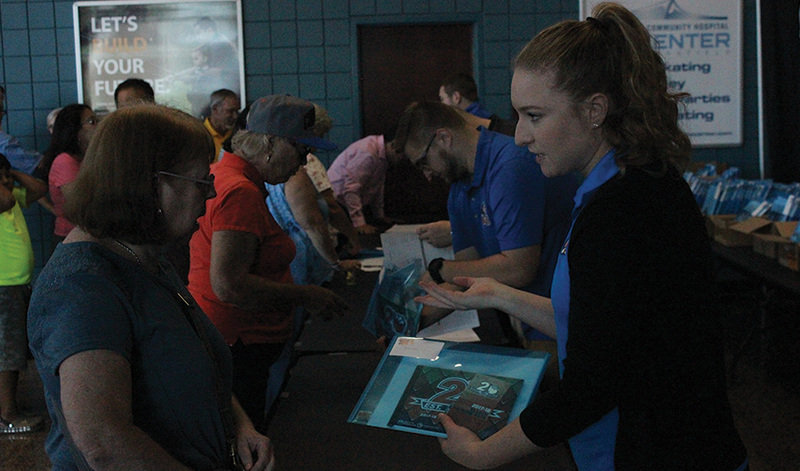 Service Team representatives are available to answer your questions, concerns, purchase additional tickets for future games and more. Enter one or all that apply. Please do not enter for a drawing if you do not plan on using the tickets. Sign up for your chance to participate in these exclusive Member Experience(s). Member Experiences are subject to availability.